Since moving to a smaller workshop I no longer run scheduled multi-student courses. Today all my courses are run on-demand. Most of them are one-on-one or a group of two or three. 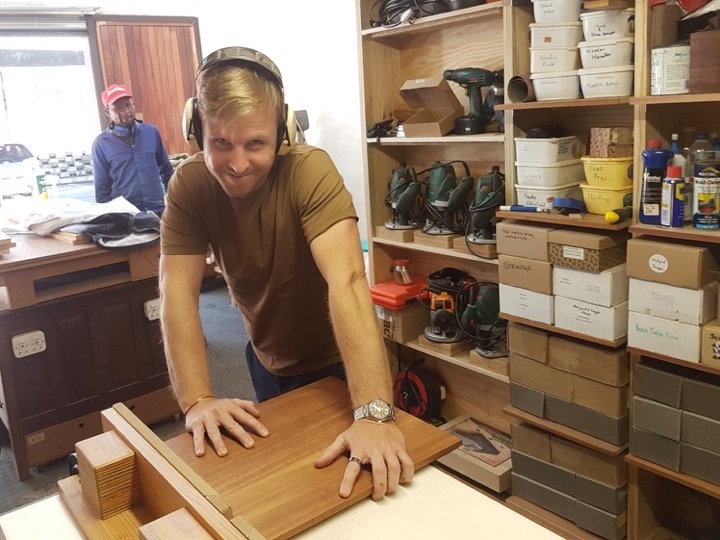 Most often the group is a pair such as father and son, husband and wife or two good woodworking buddies. I have run sessions for three: grandfather, father and son; husband, wife and son; and father and two sons. My courses are all half-day and are run in the morning (09h30 to 13h30). There are only four (at the most five) Saturdays in a month and these fill up quickly. Weekday courses are a lot easier to schedule. 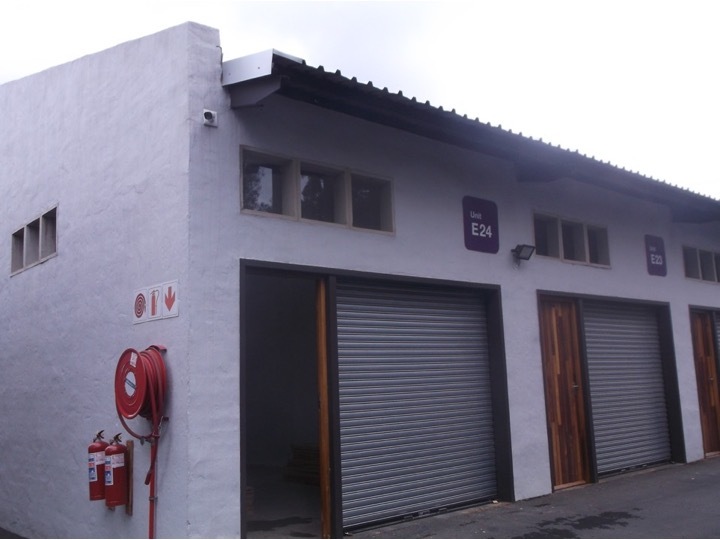 I run my courses at Unit E24, Co.Space, Midrand (click here for a map). 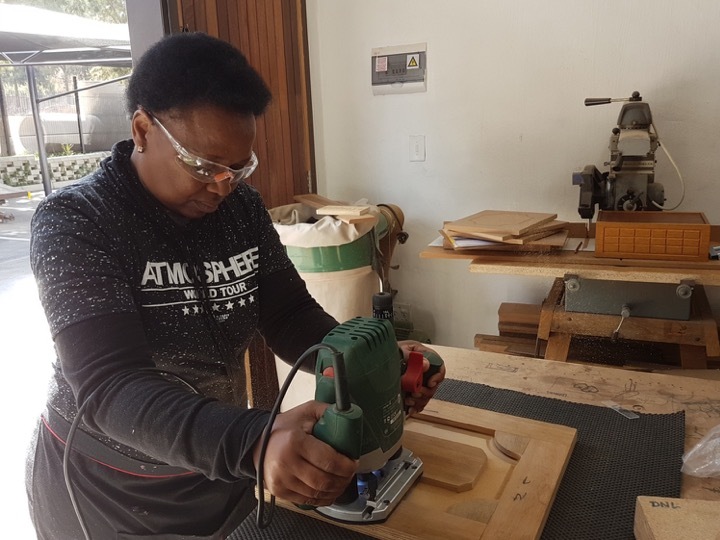 Whether you've always wanted to use a router but never known where to start, or you're an accomplished craftsman with the router and want to expand your skills there is a RWD course for you.